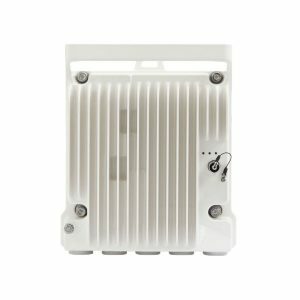 Cambium Networks carrier-grade PTP 810 licensed microwave solutions provide reliable, high-capacity connectivity and backhaul for both your Ethernet and TDM applications. Supports T1/E1, STM-1, and Ethernet on a single platform offering flexibility for your unique configuration requirements. This functionality allows you to double throughput capacity without increasing channel bandwidth by transmitting different data on both the horizontal and vertical polarizations in the same channel.